As I have been a Reiki practitioner and teacher for a number of years I decided to increase my knowledge and skills and learn about crystals. I quickly discovered that crystals can be used to help support healing by emitting additional, and often different, vibrational frequencies to that which is offered during a Reiki treatment. I found these vibrations to be different, even when compared to those vibrations that can be found when I used symbols or chanted the Reiki Kotodama. 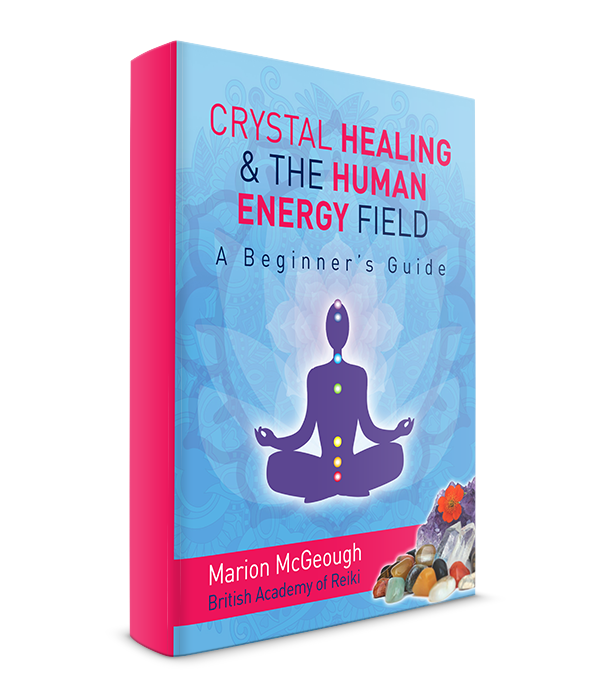 I wanted to share some of the information that I had learnt so I set about writing a book: “Crystal Healing & the Human Energy Field, A Beginner’s Guide”. 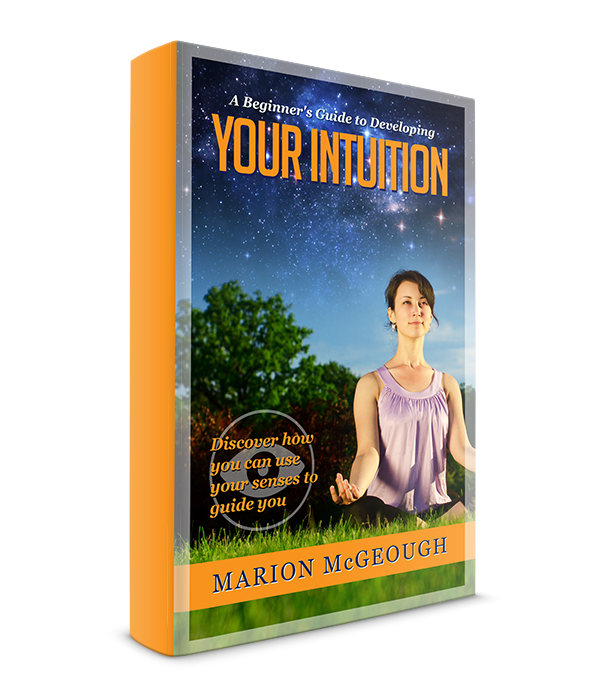 I am proud and humbled to state that this book has become an Amazon number 1 bestseller in New Age Crystals. 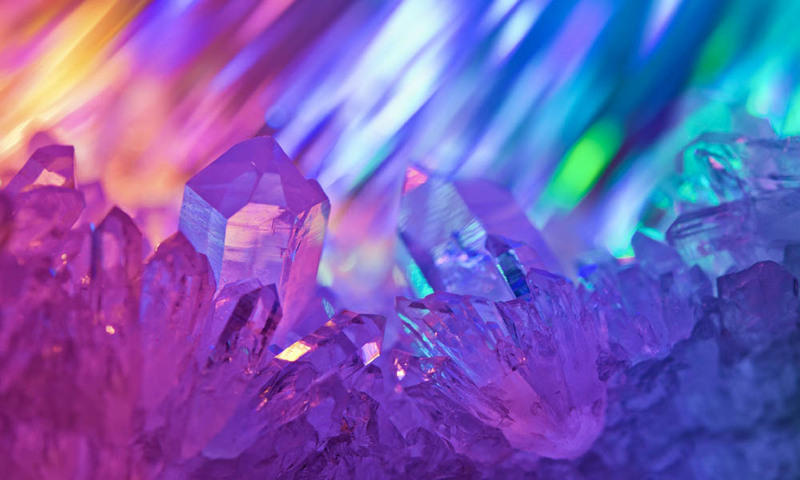 I then continued my study of crystals and I am now proud to offer this professional crystal healing course to you. I understand that many people do not have the time to attend a “live” course. Others feel that they would gain more by working at their own pace in the comfort of their own home. In order to offer my course and share my passion and knowledge with as many people as possible I have created a distant study course which is available for anyone who wishes to learn more about crystals. A crystal pack to help you get started. 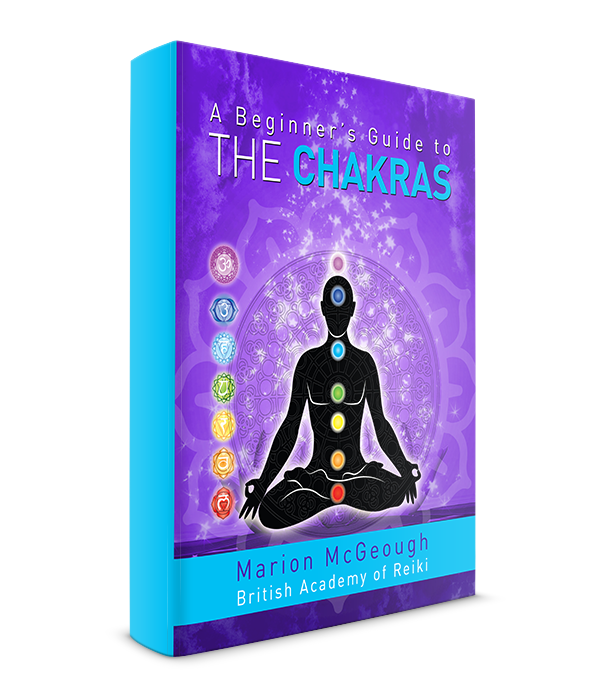 You will receive a binder with a detailed lesson plan of 10 easy to follow lessons which will take you from a complete beginner to professional crystal healer. 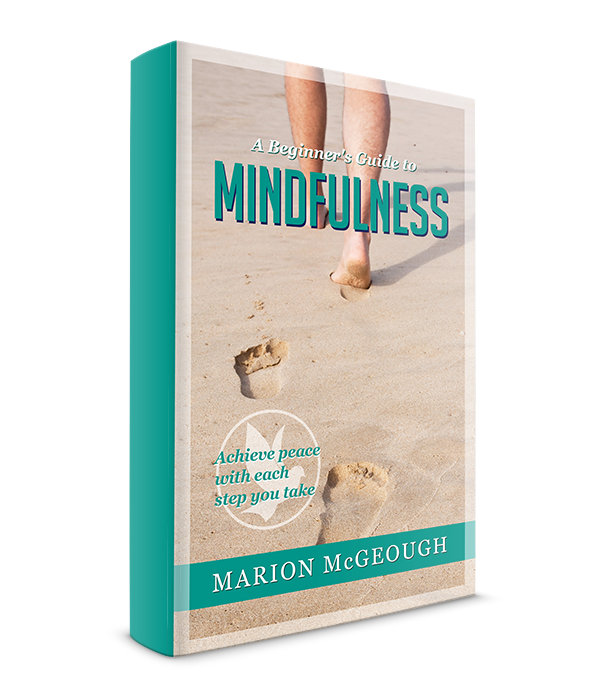 Understand how to use crystal wands and how to target specific areas of the body where there may be pain and/or blockages of energy. What happens if I have a query during the course? If you have any questions at all please do not hesitate to contact me. My email address is below and I will also send further contact details to you when I issue your course work. You will always have as much help and support that you need both during and after your course. How much study time is needed to complete the course? It has been estimated that the course may take you around 20 to 25 hours to complete, this includes your practical work. At the end of the course there is a written examination which will take around 1 hour to complete. Please note that this examination is not difficult, provided that you have worked your way carefully through the lesson plans. The examination also gives you a chance to reflect on what you have learnt. You can take your time studying. Some people complete the course in a matter of weeks others over several months. What happens after I have completed my examination? The pass mark for the examination is 80%. Provided you have obtained at least this minimum percentage I will post your course certificate to you. I will send you written feedback after I have marked your examination paper. I am always available for ongoing help and support both during and after the course. What is the cost of the course and how do I enrol? The cost of the course is £195.00 which you can pay via PayPal using the button below. Once I have received your payment I will send you all of the course material outlined above.